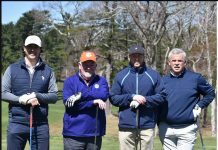 Gardner Municipal Golf Course is an 18-hole facility featuring very good conditions with driving range, putting green and two-story clubhouse boasting they offer the best golf value in Massachusetts for about $30. GARDNER, Mass – Nothing defines a “blue collar, working class” city like Gardner, with a population of about 20,000, located 30 miles northwest of Worcester and 60 miles northwest of Boston. 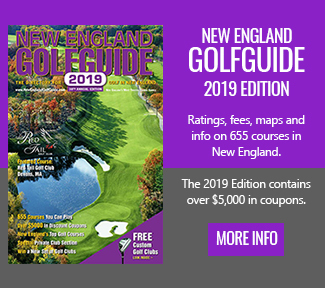 I had high expectations that the City that is home to many fine furniture outlets and often called the “Furniture Capital of New England” might have one of the best municipal golf course operations around, and I was correct in that assumption! 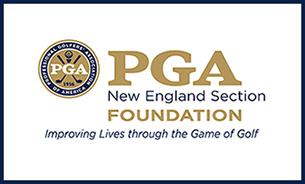 Several friends and colleagues in central Massachusetts had been promoting a visit to Gardner Municipal Golf Course, so on a hot summer day in early August, I pulled the trigger and had a delightful day on the par 71, 6,131-yard layout. 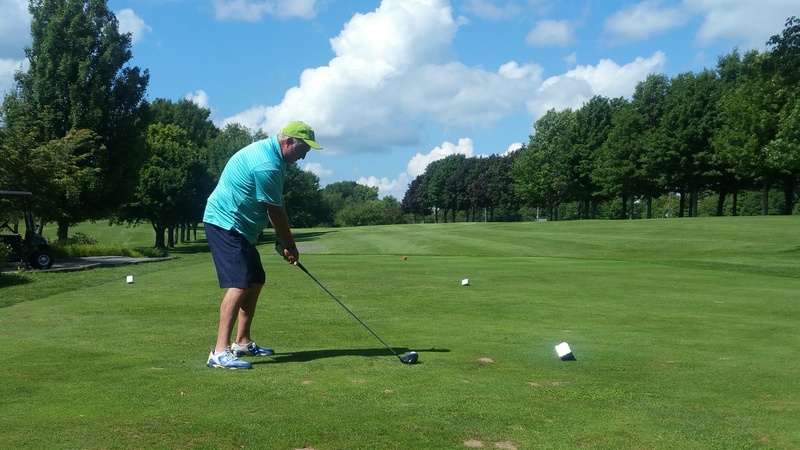 Jay McHugh, real estate entrepreneur with a passion for golf, tees off on the 310-yard, par 4 second hole on a recent visit to Gardner Municipal Golf Course. 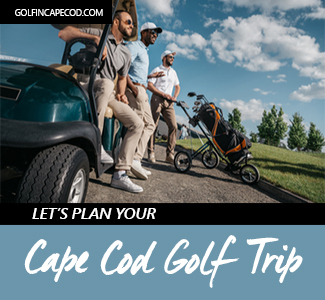 According to golf pro Daniel Berry, the course is open from April through November and produces about 25,000 rounds annually. 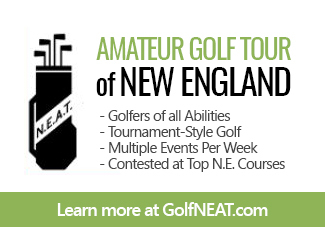 Retired Worcester pro Lee Danielian holds the course record of 63 shot in 2001. 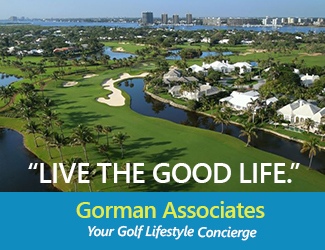 Gardner Municipal Golf Course is an 18-hole facility with driving range and putting green. 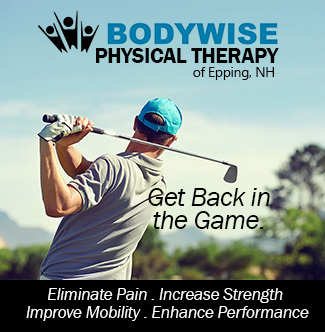 Four sets of tees await golfers of all playing abilities. 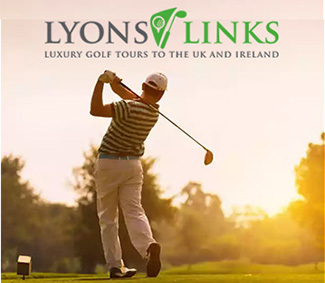 Beginners can shorten the course to 4,898 yards or you can play the tips at 6,131 yards. Par for the front nine is 35 while the back has five par 4s, two par 5s and two par 3s for total 36. 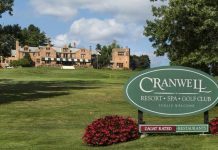 The front nine offers a shortish journey with three par 3s, while the back nine calls for navigating tighter, sloping landscape with awesome views along the shores of Crystal Lake. Both nines have small greens with smooth putting surfaces, although some with interesting curves. 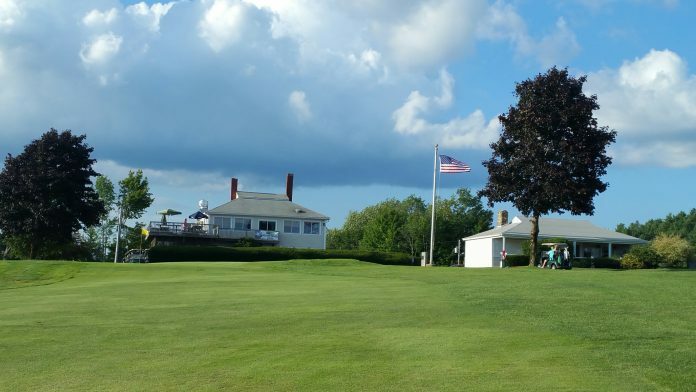 Gardner Municipal Golf Course has a unigue personality and will never be mistaken for a stuck-up, high-brow, snobby private club reputation. The old wooden two-story clubhouse is a fabulous meeting place for pre-golf and post-golf socializing, especially the deck overlooking the 18th green and 10th tee. Zoe’s 19th hole will serve up a great sandwich and there are plenty of choices of beer, which is the clearly most popular choice of beverage. 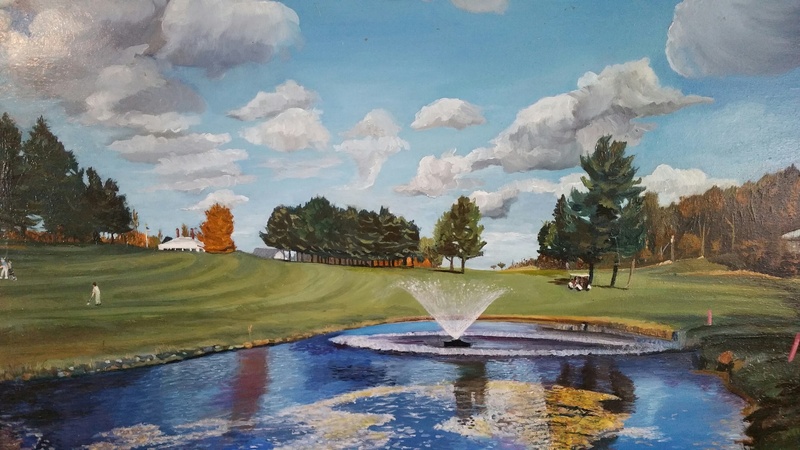 Garner Municipal Golf Course is a no-frills golf experience. At $33 the price is right and you get what you pay for – a comfortable 18-hole layout in very good condition from tee-to-green. The ambiance is great and patrons are super-friendly. Buckets of beer, cigars, swearing, picnic tables, old ball washers, memorial benches to deceased members throughout the property and no custom-made name on the flags. You know you’re at Gardner “Muni.” It’s a “muni” that matters to its proud blue collar, working class golfers! 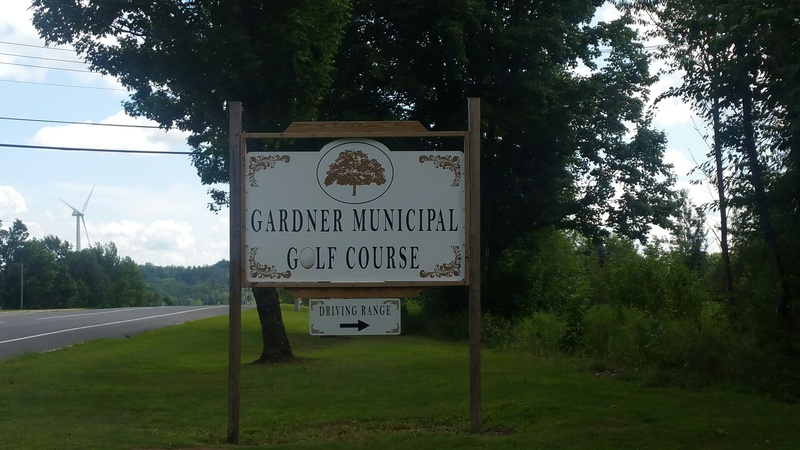 Gardner Municipal Golf Course is an easy drive down Route 2 West from Boston.